Fear has gripped residents of Zamfara State after a new wave of kidnapping and attacks hit the state in recent times. 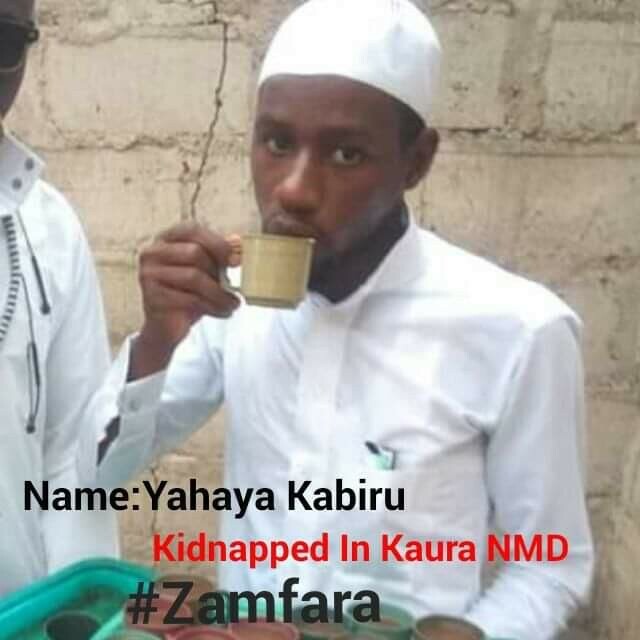 More than ten people including a student of the Federal University Gusau, identified as Yahaya Kabiri Kaura, were kidnapped last week in Kaura Town, Namoda Local Government Area of the State. 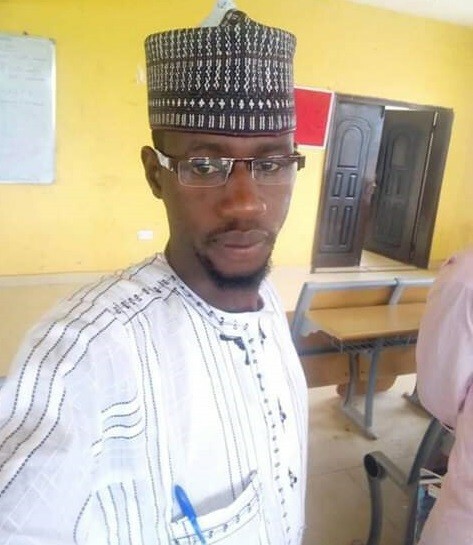 This is coming almost few weeks after would-be twins brides and their sister were kidnapped in Dauran village.